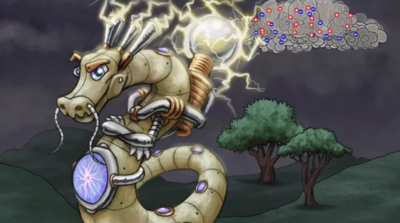 An award-winning educational game studio creating immersive, research-backed experiences. Our focus is on using the body and gesture to promote learning. We are on the forefront of using sensors and VR hand controls to create learning that lasts. 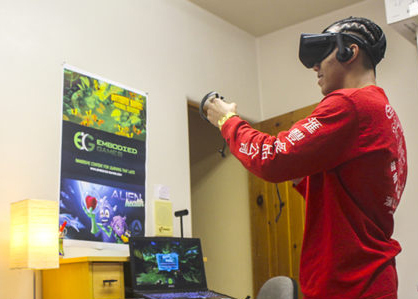 In our lab, “embodiment” means that players are physically using their bodies to learn. Research supports that better retention of knowledge occurs when students are more active and when their gestures map to the content they are learning. 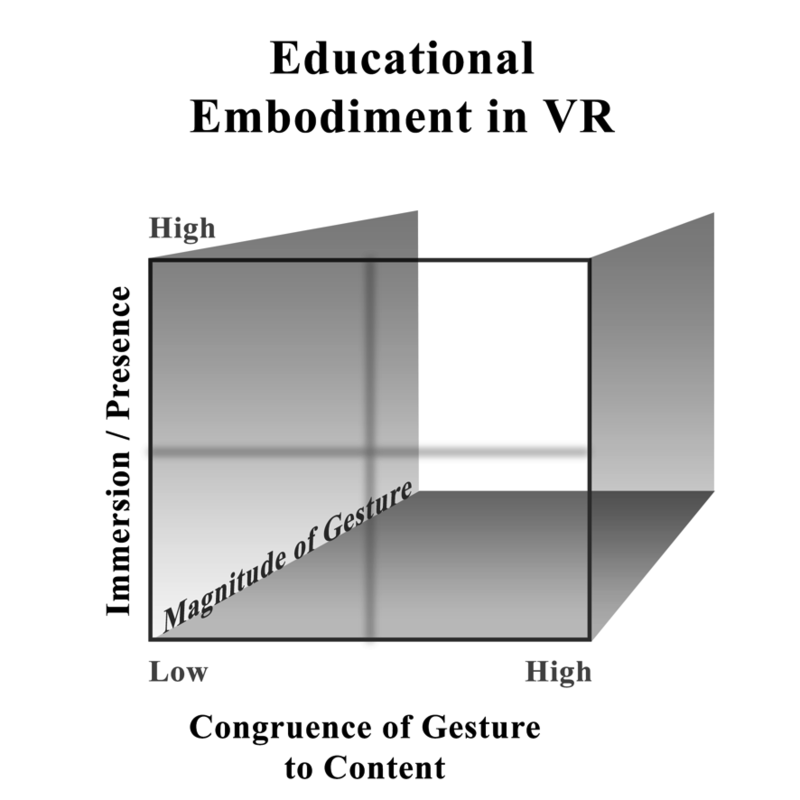 The Cube of Embodiment in Education has been designed so we can have a common language to discuss the levels of embodiment in lessons or games. Congruency of the gesture – How well the movements or kinesthetics map to what is being learned. Magnitude of the gesture – Amount of sensorimotor engagement, e.g., a small finger twirl or the whole arm spinning. Immersivity – Amount of presence induced, the feeling of being there and engaged. Immersivity and presence are correlated and immersive Virtual Reality (VR) affords a powerful degree of presence. 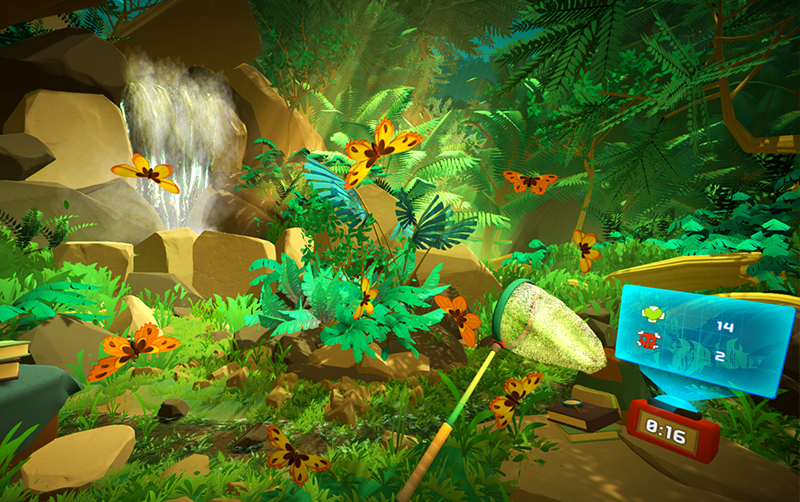 To help your birds survive, you must capture the right butterflies before lunchtime! Have fun in this interactive STEM game while learning about Batesian mimicry. Available for PC and tablet. In the role of a graduate student, play through a real experiment designed to understand how blind people navigate through rooms. Answer questions and receive immediate feedback on terms used in experimental psychology. 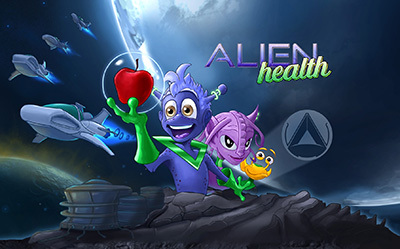 An exer-game designed to teach youth about nutrition in common foods. 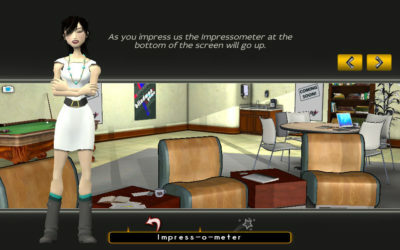 The game is available on multiple formats and in four languages. 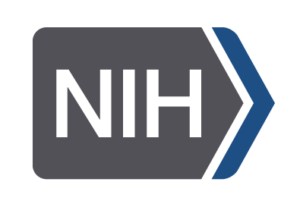 Choose from a PC, iPhone or multiple “experimental versions” with available open source code. 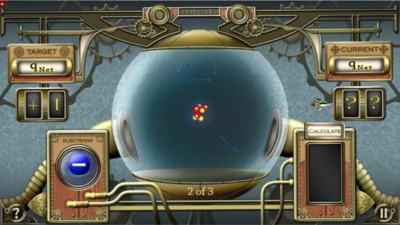 A suite of mini games designed to refresh knowledge on atoms, and provide instruction in atomic charge and how to measure the electric field. 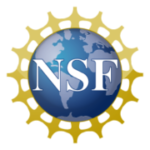 These games, funded by the NSF, also include dynamic simulations of Coulombs Law. An engaging and interactive refresher for calculating the charge of an atom. 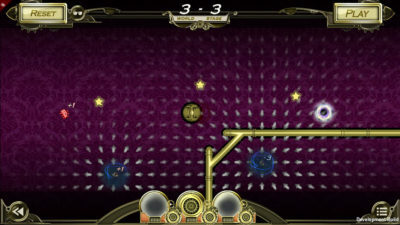 Players interactively add or delete electrons from the counting sphere to make the atom’s charge match the target. Players interactively place pinned charges on the screen to direct the “Mite” (+1) into the hole. At the harder levels curved trajectories are made. 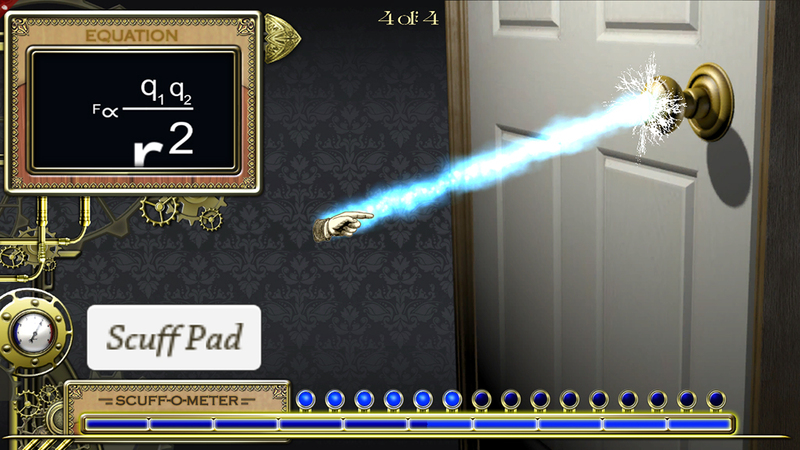 Players interactively learn about Coulomb’s Law. Players rub the mouse back and forth over the “scuff pad” to create friction. Electrons increase until optimal conditions for a spark are created. Dynamic simulations of Coulombs Law included. Vectors have both length (magnitude) and direction. 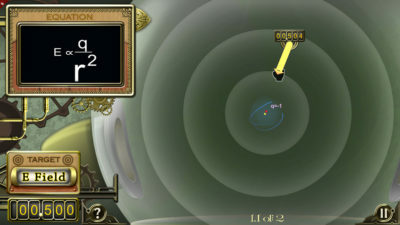 Players use the mouse to draw real-time vectors symbolizing a free particle. Immediate feedback is received and changes in the electric field are shown via a dynamic Coulombs law. 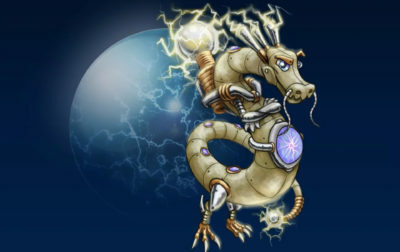 An embodied game where the left hand controls the storm cloud and the right hand controls the dragon. As the charged particles in the cloud separate, conditions become ripe for a lightning strike. See if you can position the dragon in the right place at the right time!